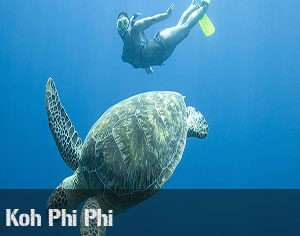 Phuket scuba Diving 1 week package is the perfect package for tour holiday in Phuket! 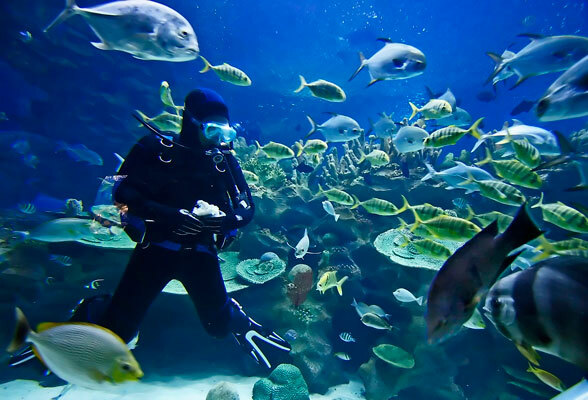 Phuket scuba diving 1 week package would be perfect to ensure an unforgettable holiday! 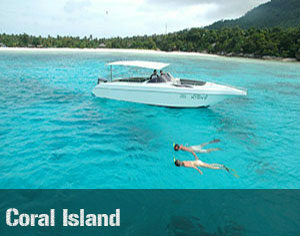 Come enjoy the Similan Islands with Somboon board. 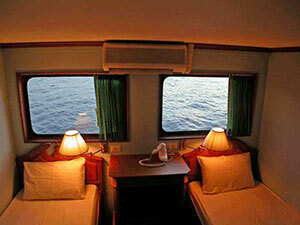 The Somboon 3 Phuket Liveaboard is a large and comfortable lower budget boat. 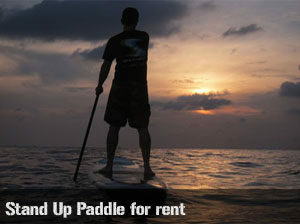 Taxi transfers are included in the Phuket scuba diving 2 weeks package price. Phi Phi islands have one of the most spectacular landscape where the vertical cliffs of Thailand are the backdrop of the beautiful beaches. 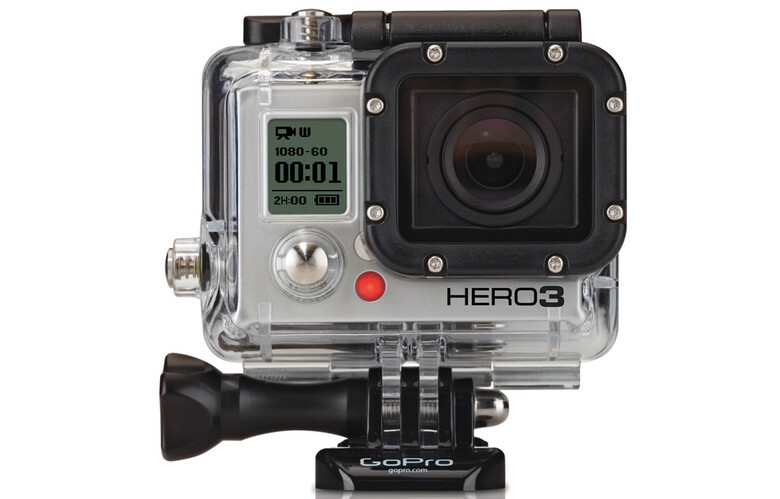 Be ready to rest your gaze on the on the big schools of Tuna, barracudas and yellow snappersduring your dive. 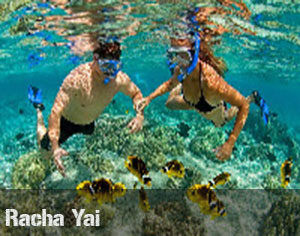 Be awed by the passage of turtles, leopard and black tip sharks found in shallow waters. 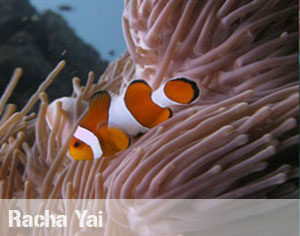 They are very often seen in the reefs of the islands. Koh Phi Phi is a national park. 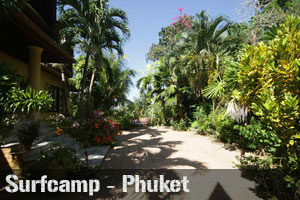 The price is 400 THB not included in the phuket scuba diving 2 weeks package. The King Cruiser Wreck would offer you marine life delights such as the lionfish, nudibranch and sometimes if you are lucky enough, turtles. This car ferry wreck is now a famous recreational dive site. It lies at the depth of 32 meters in an upright position. The tip of King Cruiser Wreck lies at 15 meters. Till today, the wreck is still pretty much intact although some parts are corroded. Day 4 : Free day to relax. 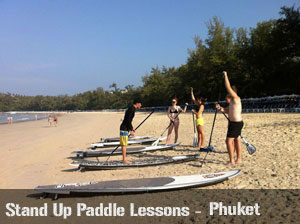 We pick up you at your hotel on day 5 in Phuket. 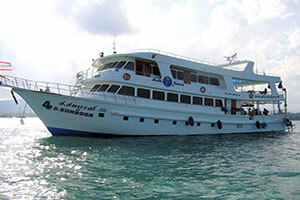 The Somboon 3 Phuket Liveaboard is a large and comfortable lower budget boat. 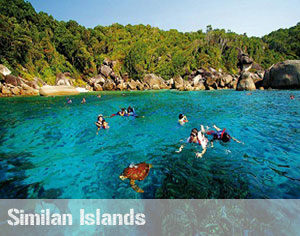 You will dive on the Similan Islands. 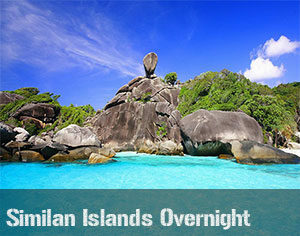 Similan Islands are very famous for their georgous dive spots. 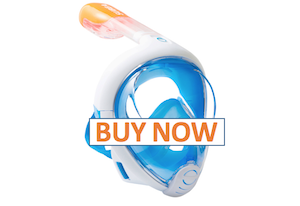 You will dive at Koh Bon and at Koh Tachai. 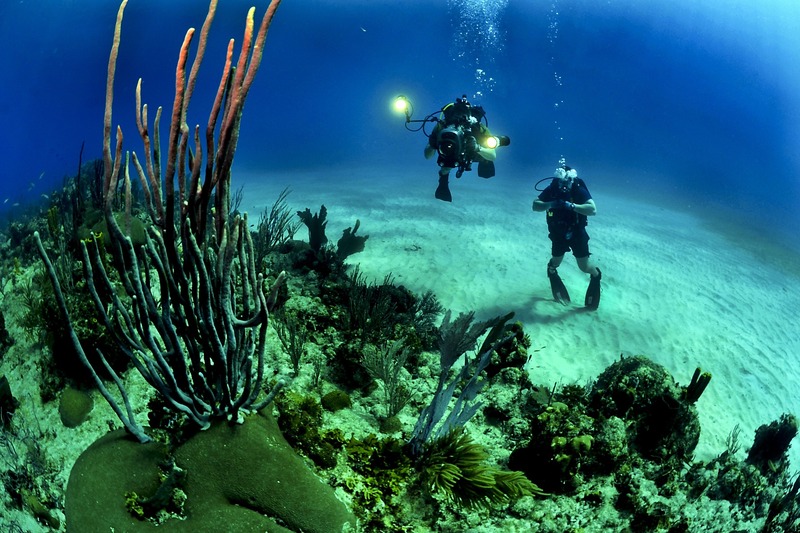 These dive spots are beautiful. 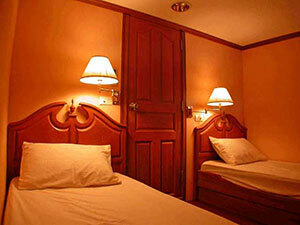 You will see a variety of fauna and flora. This program can be modified to your convenience and wishes. 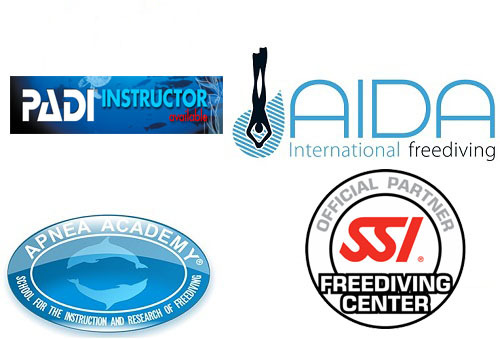 Don’t hesitate to contact us for any informations concerning the Phuket scuba diving 1 week package. 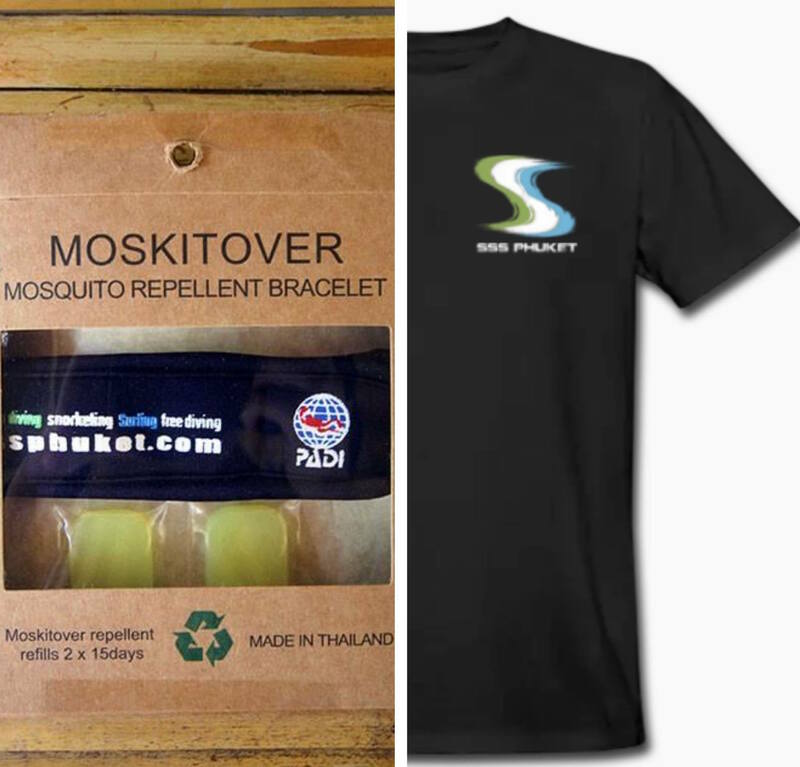 Enjoy this offer now in one easy step! 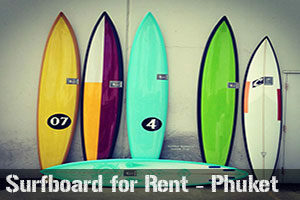 Fill up the contact form and quote “ Phuket scuba diving 1 week package”.